That was the first thing that came to mind when I saw this photo. Back in highschool, my friends would tease me because I looked like that guy who had a brain freeze in that Slurpee commercial. This time, they're taking that same Slurpee experience to another level by releasing a one of a kind, limited edition Slurpee Mustache Straws that people can collect and enjoy together with their favorite Slurpee flavors in every 7-Eleven Store. Oh and yes, they come in different, quirky designs! Having been introduced in the 1950s, the Slurpee was just an accidental creation of Omar Knedly as it was born from a broken soda fountain. They called it “Icee” back then and our favorite 7-Eleven named it “Slurpee” during the 1960s so it could be young and catchy with consumers in that decade. Now, you can see Slurpee in all 7-Eleven stores nationwide and since 1984, Filipinos have been loving Slurpee's classic flavors like Fuji Apple, Raspberry and Bubblegum. There are special flavors too every season like the Classic Cola Blast the favorite sweet and tangy Watermelon Lime which most stores have. For the mustache, you just need to add Php 49 so you could get one. Just choose any design when you purchase any size of Slurpee. 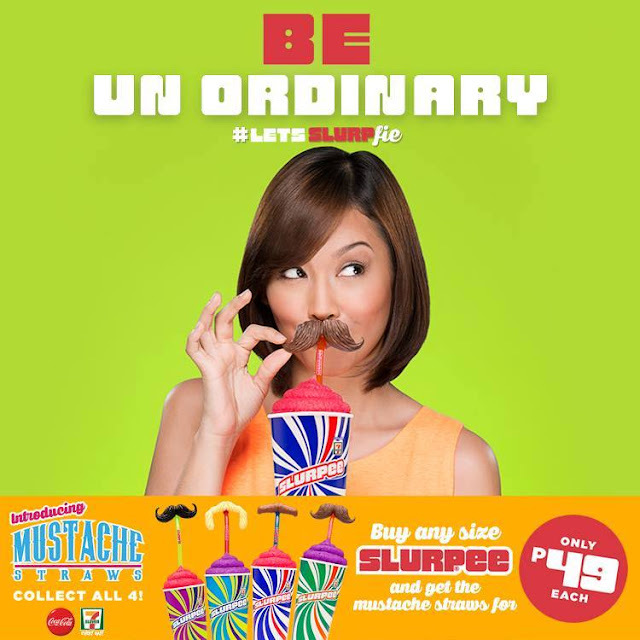 What they do nowadays is after they grab Slurpees with the Slurpee Mustache Straw, they post it on Instagram donning their best bigote pose. 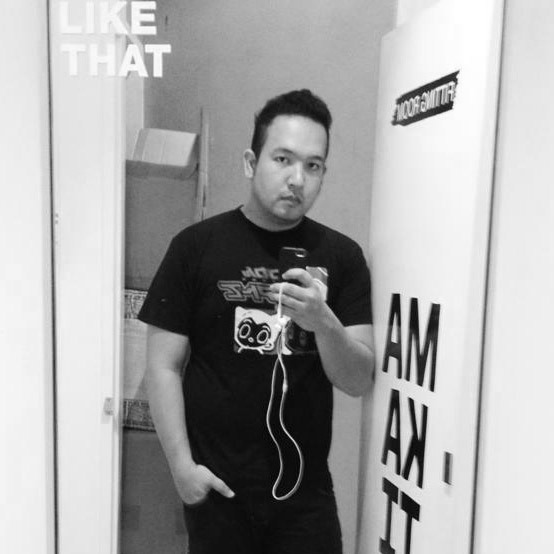 Use the hashtag #LetsSLURPfie and find out what wacky things people are doing with this fun item! Check out the hashtag on Instagram to find out who’s gotten into the mustache craze! They must be tons of people already having fun with it! I might just do the same and get it when I visit the branch near me. Let's all do the #LetsSLURPfie!